A celebration of Bowie, LOTS of songs, one tandem bike and an overnight stay in a motel. 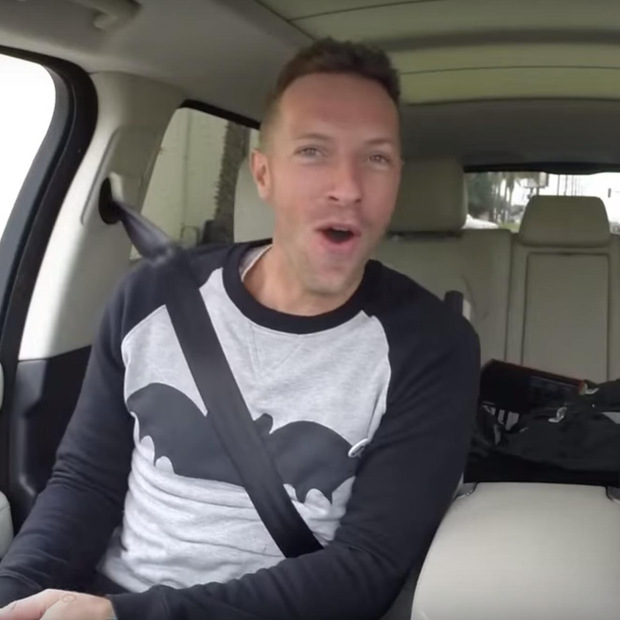 Its the Chris Martin carpool karaoke! Superbowl headliners Coldplay may be one man short of a band when they take to the stage at this year's HUGE American football event and they have James Corden to thank. 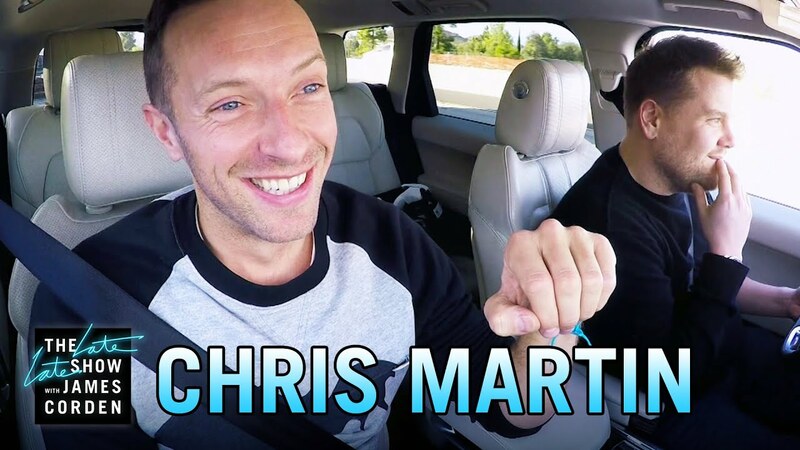 The Late Show funnyman was on hand to help lead singer Chris Martin make his way to San Fransisco before the big date but things don't necessarily go to plan. We HAVE to mention how incredible the pair's touching sing-a-long to David Bowie and Chris' incredibly accurate Mick Jagger impression.